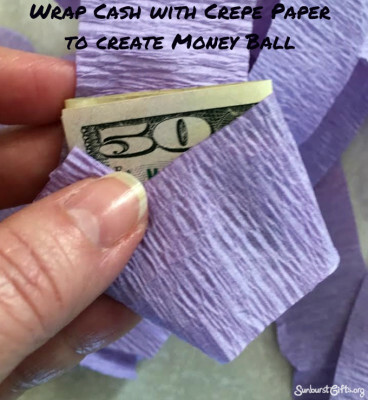 Fold the first bill several times to its smallest size and wrap with a crepe paper strip until you have created a nice size ball. Fold the next bill in the same manner and wrap around the crepe paper ball you have created. Wrap each bill around the ball until you have used 12 strips of crepe paper. 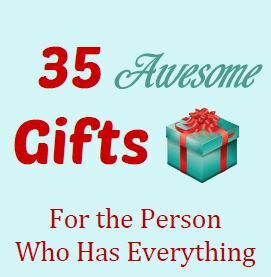 You can use dollar bills or mix in $5, $10, $20, $50 or $100 for that extra surprise. When giving several different denominations of cash, start with the largest bill first so it is opened last. 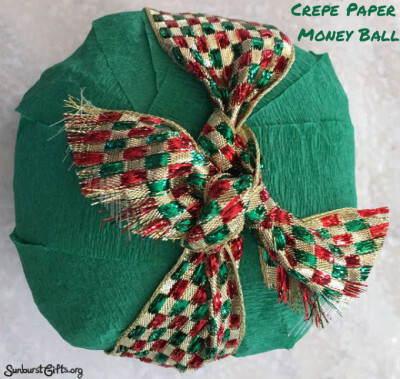 Tie the finished Crepe Paper Money Ball with a ribbon. You can also create a tag to tape on the ball that says Have a Ball on Your Birthday! 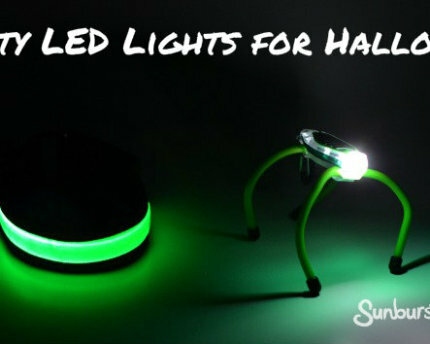 or Have a Ball This Christmas! or Have a Ball for Graduation! I love DIY ideas if they do not require Martha Stewart style expertise. Easy peasy is what I enjoy. 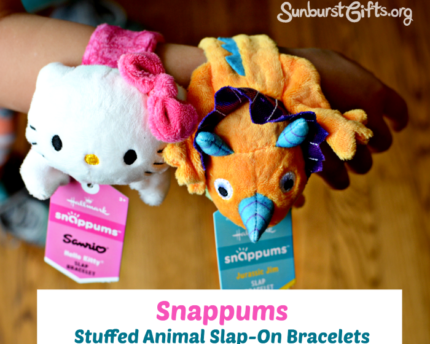 The Crepe Paper Money Ball Surprise is simple, colorful and my favorite word – FUN! 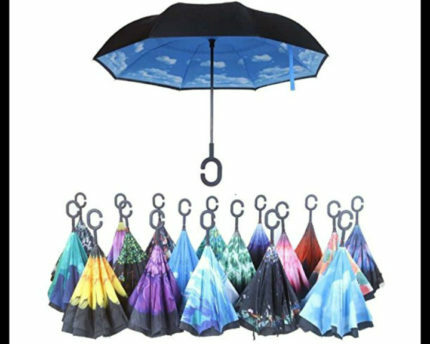 It’s an unexpected way to give money that will delight with each unwrapping of the crepe paper ball.